We are very proud to have Yvonne on the Pioneer Bank team and we look forward to many more years of having her! 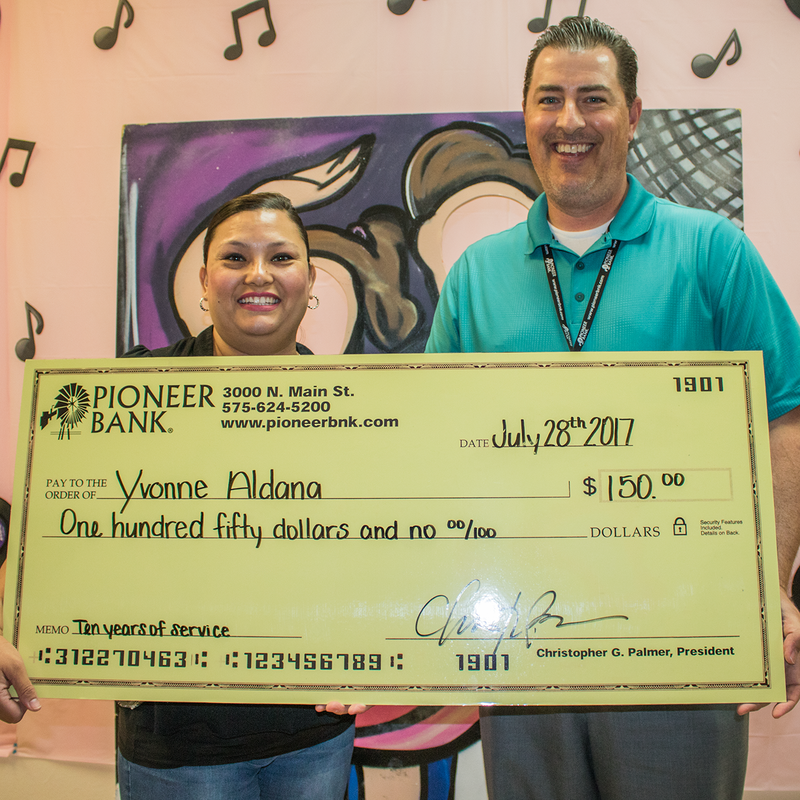 Thanks Yvonne for choosing to be a part of Pioneer Bank. 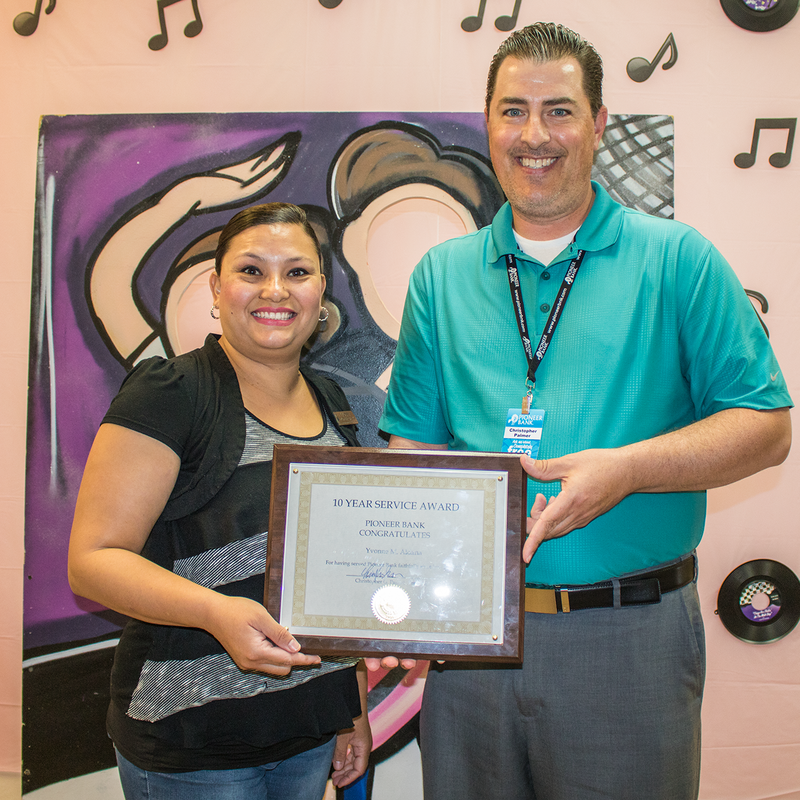 Pioneer Bank President, Christopher Palmer, presents Yvonne with her service award. Tags: anniversary, bestbank, community, communitybank, service, thankyou. Bookmark the permalink. 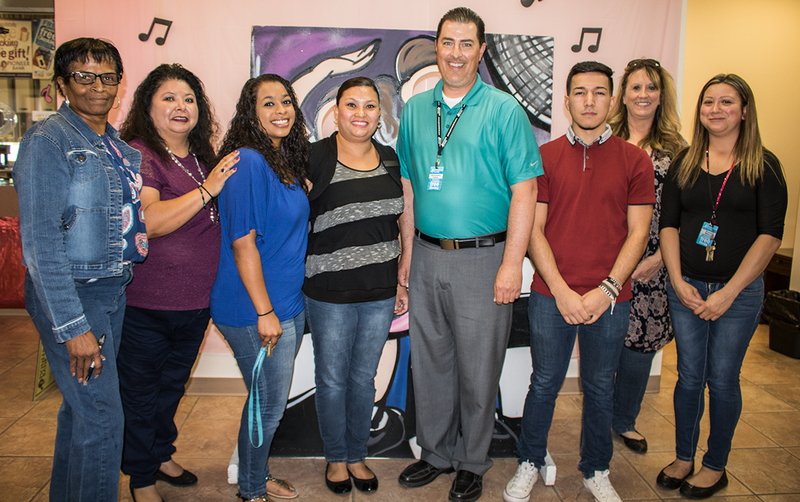 Previous post ← Congratulations Heather Serna!